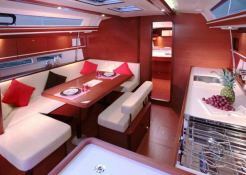 The Dufour 450 is not only a yacht with a beautiful line, but especially by his performance this boat for renting in Greece will surprise you. 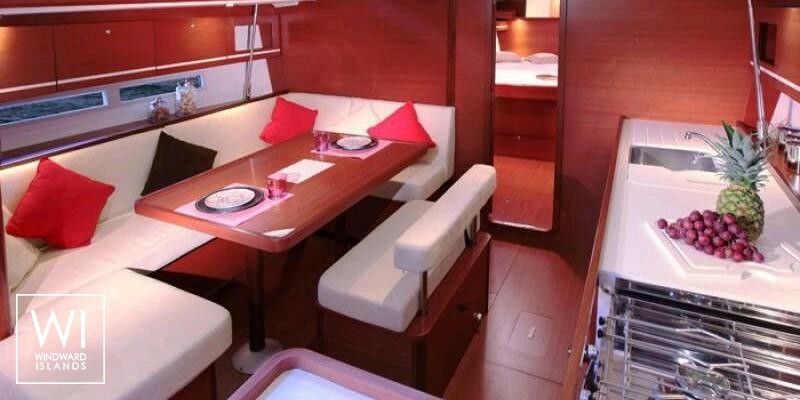 Located in Athens Alimos, Kos, Rhodes and Skiathos, Greece, this Dufour 450 (4 double cabins), available for bareboat, built in 2015 by Dufour Yachts, is capable of hosting up to 10 passengers. 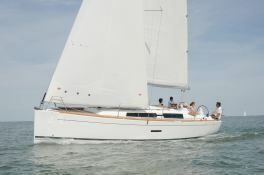 Further more, and for a complete bareboat charter journey, Dufour 450 comes with bow thruster, electronic on board, equipped galley and also CD. 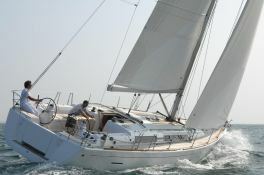 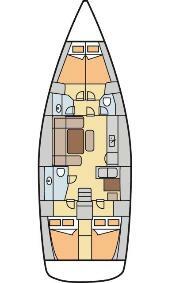 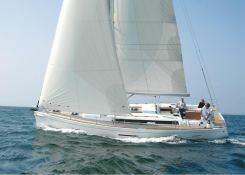 This sailing yacht is available for bareboat charter with a base price of 3 190 € (approximatly 3 598 $).